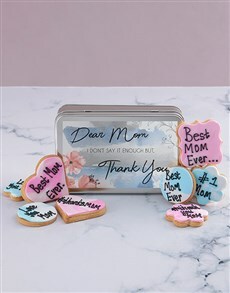 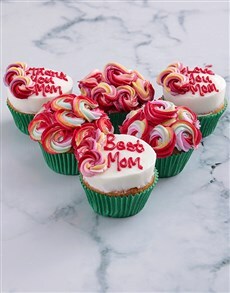 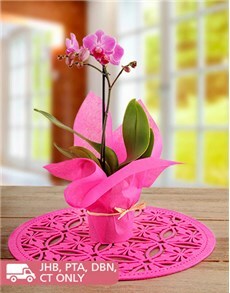 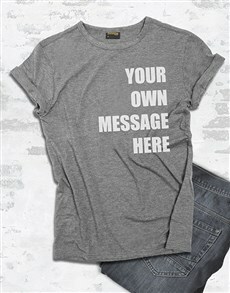 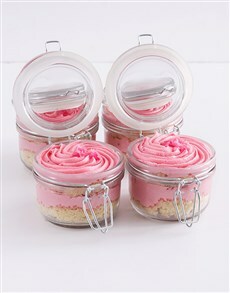 Bake' the world a better place with a surprise Mother's Day gift delivery! 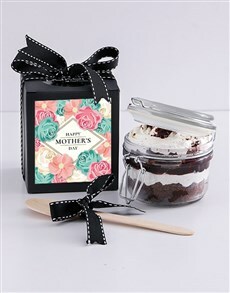 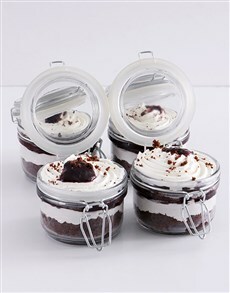 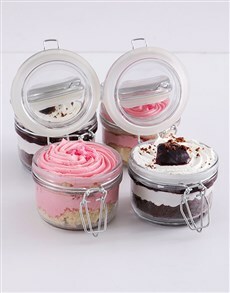 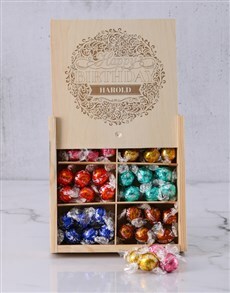 Spoil the number one woman in your life with a decadent baked gift from our vast collection. 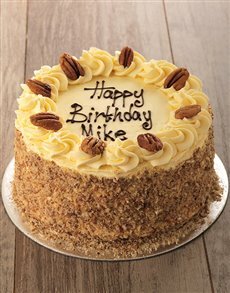 Choose from a selection of personalised doughnuts, cakes, cookies and biscuits, and more! 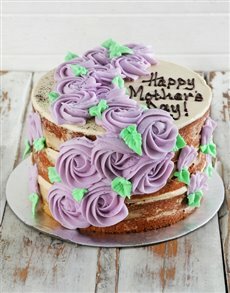 Order baked gifts for Mother's Day today and pair it with Mother's Day flowers or personalised alcohol, perfect for the occasion. 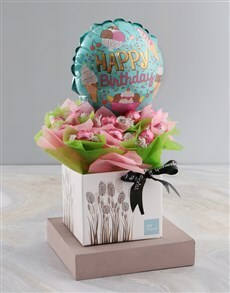 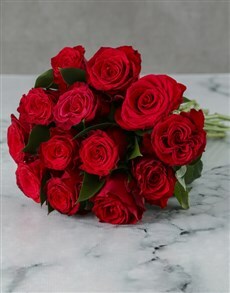 NetFlorist delivers to areas all across the country including areas in Johannesburg such as Lonehill, Sunninghill and Midrand.